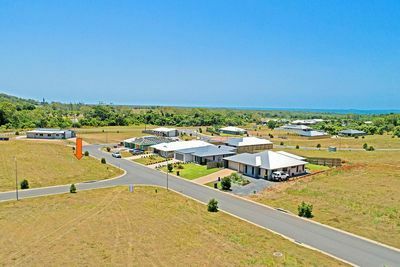 Andrew Dowie has lived in Yeppoon since 1971 after moving here with his family, he finished his schooling here and has been working in and around Yeppoon ever since. 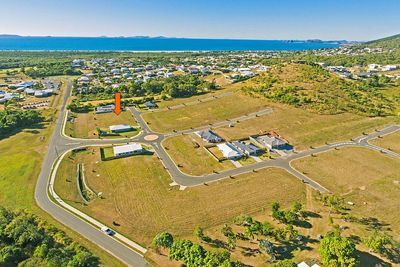 Andrew has been in the real estate industry for 13 years now and is a dedicated professional who loves Yeppoon and the Capricorn Coast. 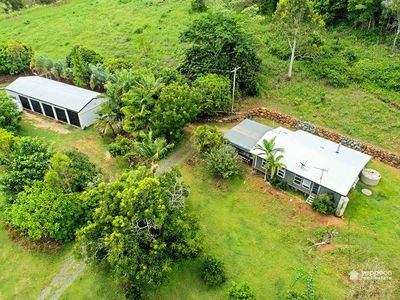 He loves helping people buy and sell their homes, units, vacant blocks and rural properties and he has a wealth of knowledge of the industry. Andrew knows many people from all walks of life and gets countless referrals from past clients, friends, acquaintances and is often referred to as “the agent to go to”. If you’re thinking of buying or selling anything in real estate call Andrew Dowie today. 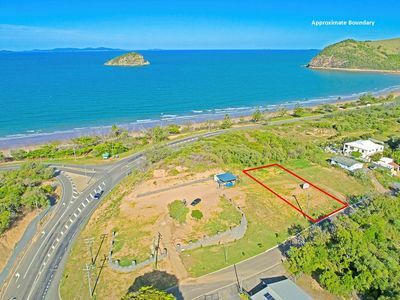 Lot 12 Pacific Outlook Estate - SOLD! Andrew did a great job of selling our house. He gave a good honest appraisal, and wrote a good editorial and always kept us updated on marketing and proposals. Highly recommended! I met Andrew for the first time on site at the sub division and found him to be a personable straight forward professional. All communications after this were professional, friendly and his knowledge and patience was greatly appreciated. All meetings were organised, on time and he kept me updated at all times. I would recommend Andrew to everyone and look forward to future business.